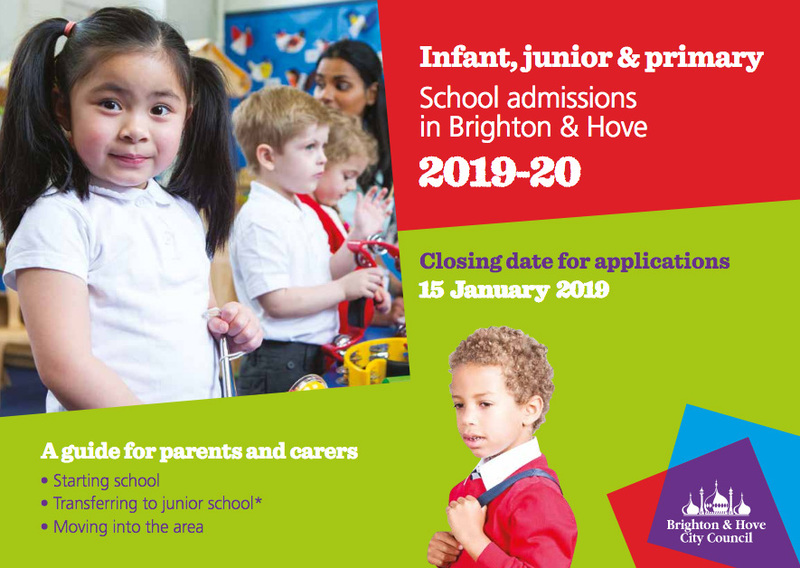 A hard copy can be obtained from the School Admissions Team, Brighton & Hove City Council, King’s House, Grand Avenue, HOVE BN3 2LS (tel: 01273 293653). The following information, reflecting the outcome of the admission arrangements at 4+ for September 2017 may give parents/carers some idea of their chances of obtaining a place for their child at this school in September 2019. Elm Grove admitted children from priorities 1, 2, 3 and 5. The furthest child offered a place in priority 5 lives 604.65 metres from the school. 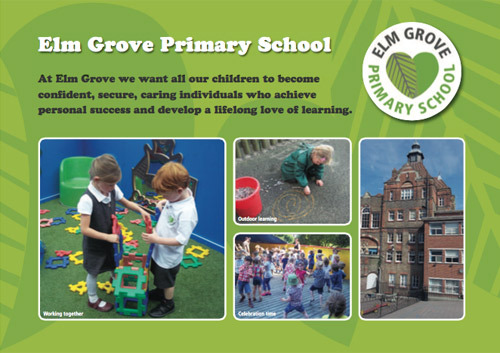 Children from priorities 1,2, and 3 who have not been offered a place at Elm Grove have been offered a higher preference. Please contact the school to arrange a visit if your child is moving schools.